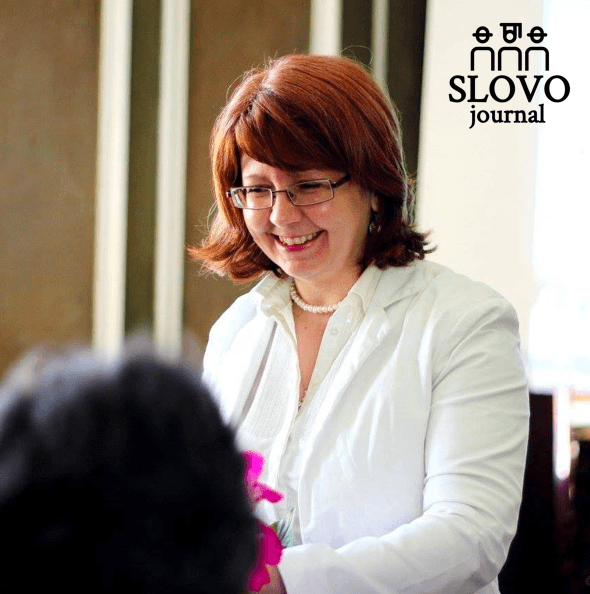 Dr. Mila Maeva is an ethnologist from Sofia University. She has specialised in Turkey, the United Kingdom, the United States, and Norway. Her main interests focus on migration, culture and self-identification in minority groups – primarily the Muslim minority in Bulgaria. Her first book “The Bulgarian Turks” was published in 2006 and is dedicated to the migration from Bulgaria to Turkey in 1989 due to the so-called ‘Revival Process’. Why did you decide to write a book about Bulgarian migration to the UK? Talk more about how the idea became a reality. Like with most of my research, the topic finds me. My brother – Ivo Maev – was the first editor of the Bulgarian emigrant newspaper ‘Budilnik’. During his time as editor I was involved with contributing to the newspaper, having a column on Bulgarian festivities. The connection with immigration from Bulgaria from the beginning of the 21st century was the starting point of my research on the topic. During that period, Bulgarian immigration was still relatively small in number, whereas its organisation – in a process of coming to life. The book presents the first complete and in-depth analysis of Bulgarian emigration to England from the Bulgarian Revival to present day. My research is based on British archives and my own field work collected in the period between 2007 and 2015 in places like Manchester, Birmingham, Rochester, and London, amongst others. I analyse changes the in ways borders are crosses, the motifs, and the socio-economic specificities of Bulgarian immigrants in England in the period after 1989 to 2015. I focus on the Bulgarian institutions from the prism of subgroups created by the emigrants. The book also presents the changes in religious views when in the process of arriving to a new country. It analyses language as a key emigration component in view of starting a new life in a new society, as well as the changes in every day life and festive culture. My key aim is to present the view point of the emigrants in England – why and how they migrate, what their reflections are on the topic of migration, how they learn a new language and create a new home, how they integrate into British society, what they change in their own culture and traditions, how they feel in Britain, and understanding how and why they create their subgroups and zones of comfort. Can you share an interesting story from the process of writing the book? Every piece of research has its own interesting story. My story connected to the writing of this book is concerned with the difficulty I experienced when trying to infiltrate Bulgarian immigrant groups in England. Despite knowing a few Bulgarians, I wanted to produce much more expansive research. This approach connected me with different highly qualified immigrants. Interviews with less qualified and less educated Bulgarians created a number of problems. I encountered the fear of the immigrant from his fellow countrymen, as they saw in me not a researcher, but a competitor, who’s after their jobs. Other striking stories include the emotional traumas of migration. Quite often, my interviews showed that many of the stories of migrating to England were connected primarily with emotional difficulties, as opposed to social and cultural obstacles – an unexplored avenue in this field of research. What is the most important lesson you’ve taken out from writing the book? In writing this book I realised how multi-faceted Bulgarian immigration in the United Kingdom is. My initial desire was to write about as many immigrants as possible, from different countries. However, in the end I decided to limit my research exclusively to the Bulgarians living in England. I realised that despite my initially held beliefs that immigration is a product of economic motifs, in the course of the research, it became obvious that people come with different reasons – searching for security, personal growth, or plainly, because their friends and families are leaving. The book is available online in Bulgarian from the Paradigma Publishers website.